The latest configuration recommended for source components and power amps with a rating under 200W. 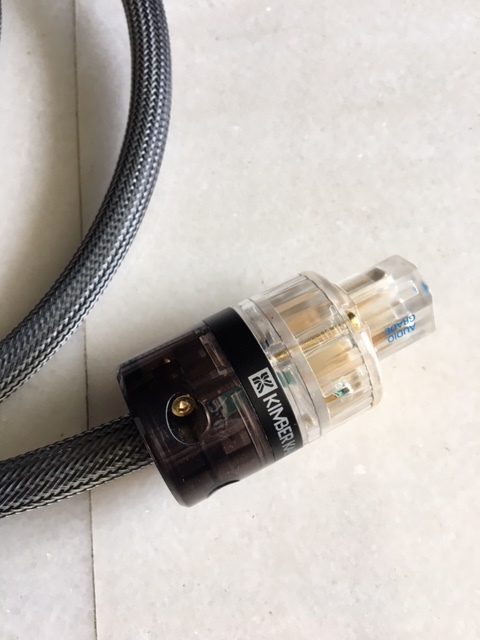 With WattGate Gold Evolution Audio Grade connectors - WG 330 AU Evo and WG 350 AU Evo - which on their own cost more than RM 1,000. Selling on behalf of a friend. 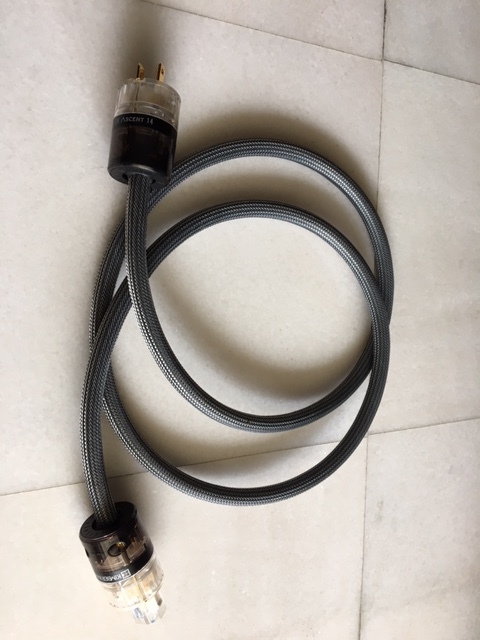 I tested these in my system and they are very nicely balanced cables. Full tonality and rich in timbre with a clear midrange. They sound very even and do not emphasise any part of the spectrum. 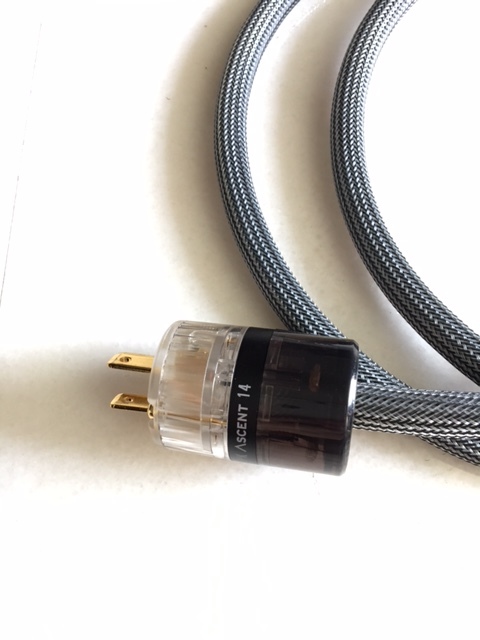 Compared to the Cardas Golden Reference and Triode Wire Labs Digital American I have listed, they have less of a midrange emphasis and sound faster and more open but without any associated leanness. "The PK-14 was quiet and clear. It imbued the sound with excellent solidity and good body, rather than being effervescent or diffused. The sound had very good foundation. The soundstage was also very well defined and well anchored." "[The Gold version] had a better grip on the proceedings. The sound stage expanded and was better defined. There was more air."